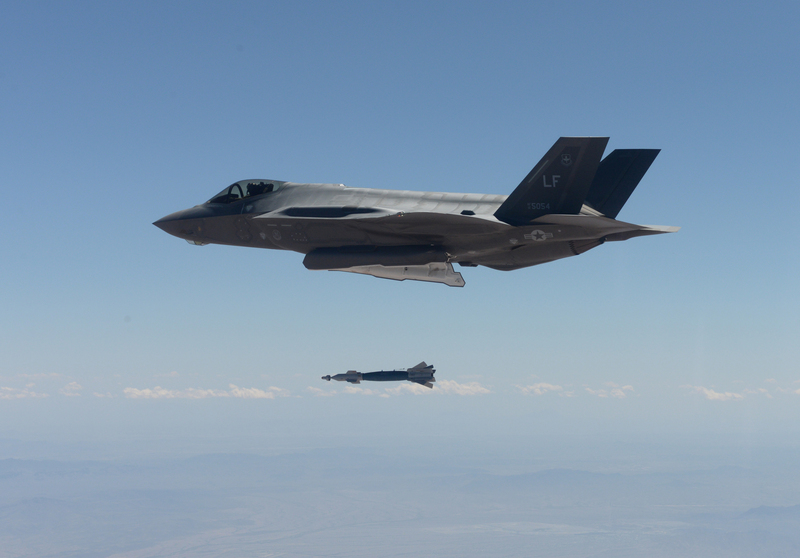 The 34th Fighter Squadron (34 FS) “Rude Rams” based at Hill AFB in Utah can now be deployed, if needed, to combat operations anywhere in the world. 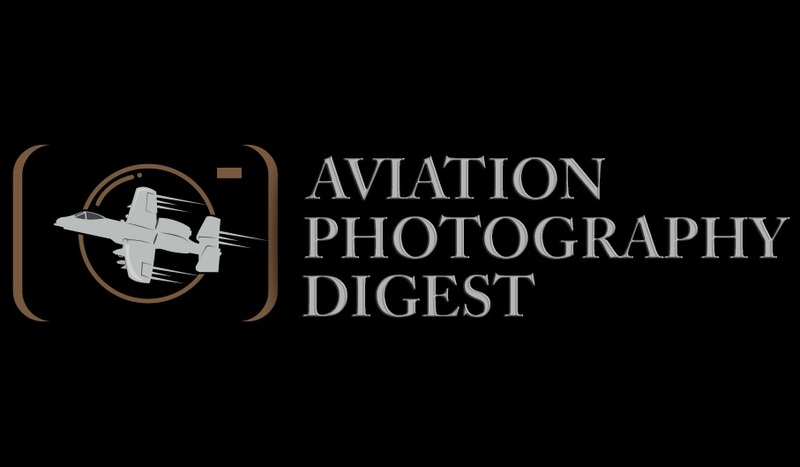 “The F-35A will be the most dominant aircraft in our inventory, because it can go where our legacy aircraft cannot and provide the capabilities our commanders need on the modern battlefield,” he added. 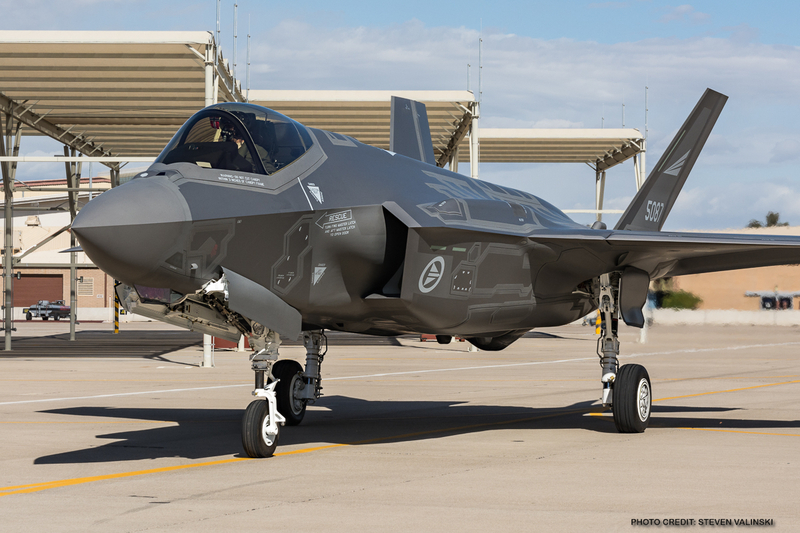 The F-35A gives the USAF another 5th generation fighter it can call upon, the other being the Lockheed Martin F-22 Raptor. 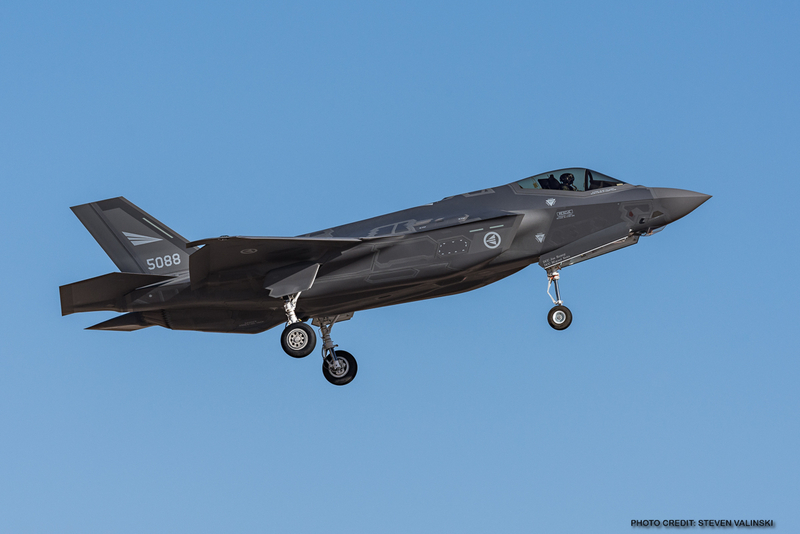 Joining the USAF in procuring the F-35A via the JSF program are Australia, Canada, Denmark, Italy, the Netherlands, Norway, and Turkey. 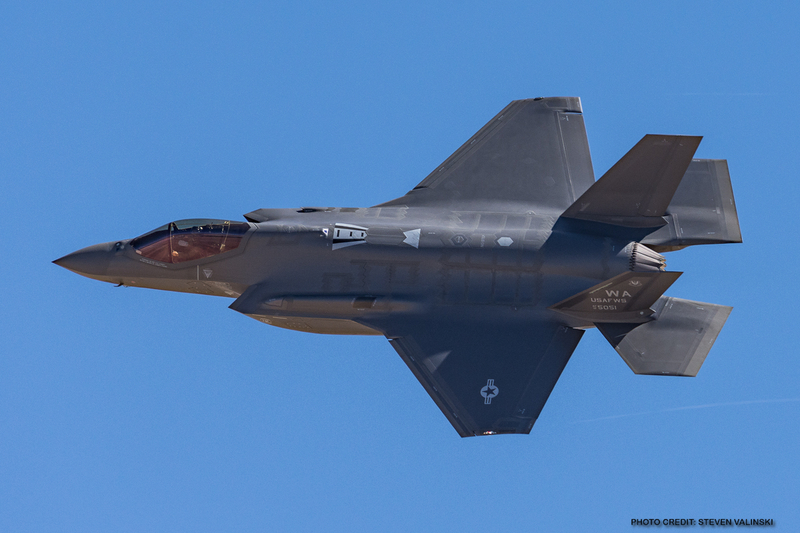 In addition, there are three foreign military sale (FMS) customers, Israel, Japan and the Republic of Korea. 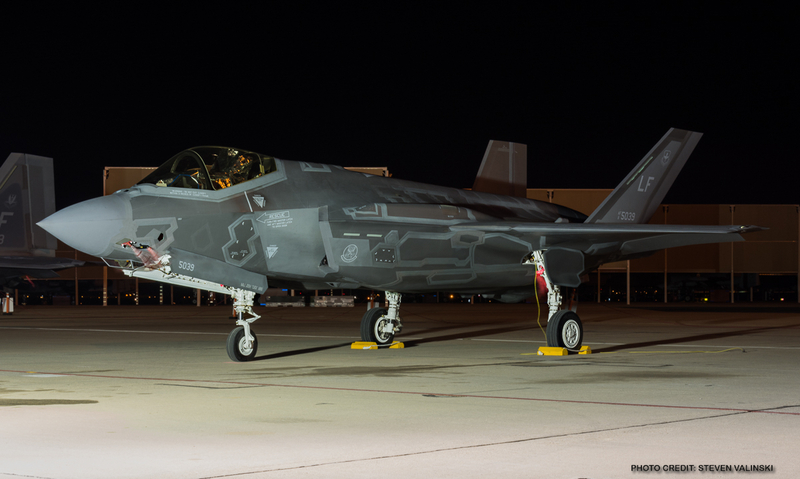 Training pilots to fly the F-35A is the mission of the 56th Fighter Wing at Luke AFB in Arizona. 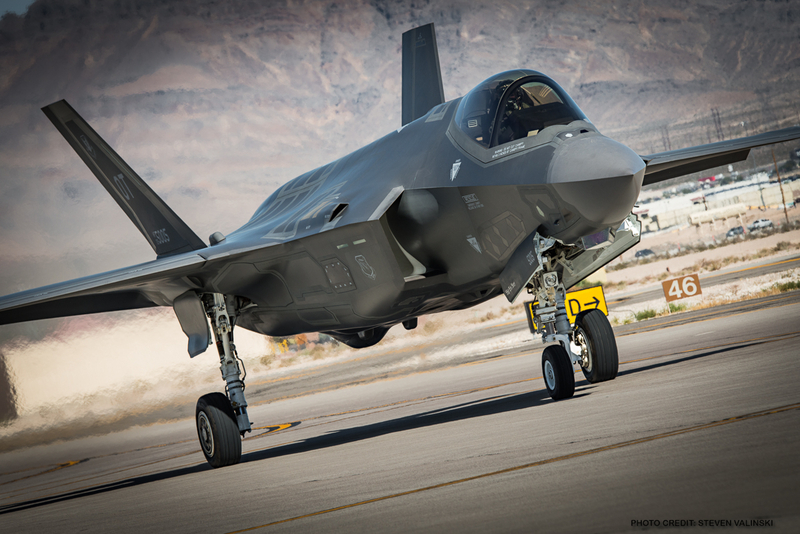 In addition to training USAF pilots, the 56FW trains/will train pilots from F-35A partner nations and FMS customers. 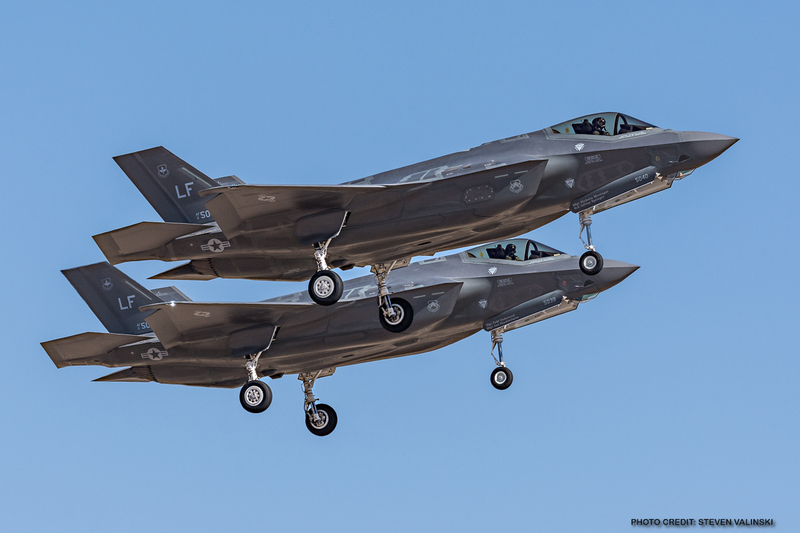 The 56th FW expects three more F-35 squadrons by 2022, with 144 F-35As in total based at Luke AFB. 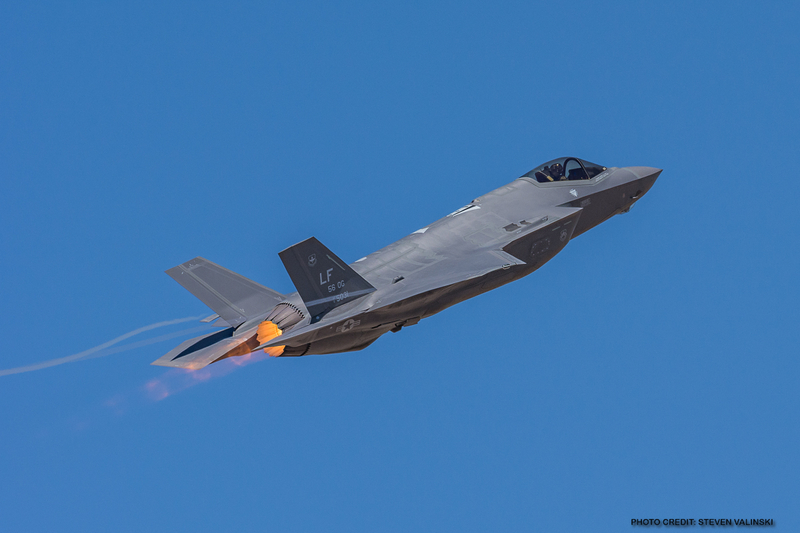 With the USMC’s F-35B reaching initial operating capability in July 2015, and the first participation of the F-35 at Exercise Red Flag 16-3 in July, today marks a significant milestone for another variant of the F-35. 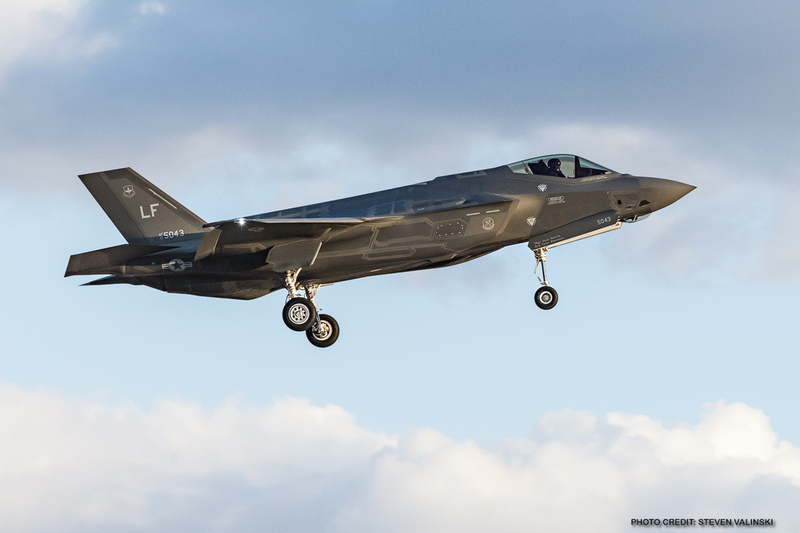 The U.S. Navy is currently testing the F-35C carrier variant (CV) of the JSF. 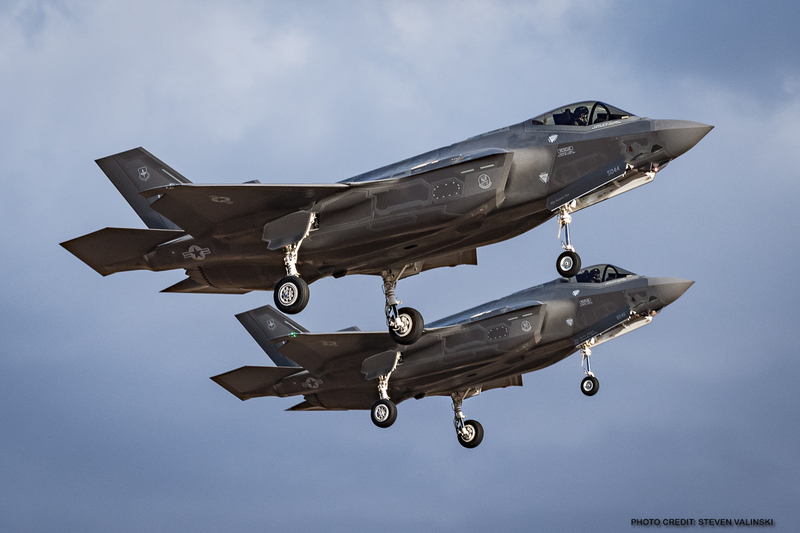 With the USAF and USMC both having their F-35 variant achieve readiness, the U.S. DoD has additional capabilities it can draw upon in combat operations.